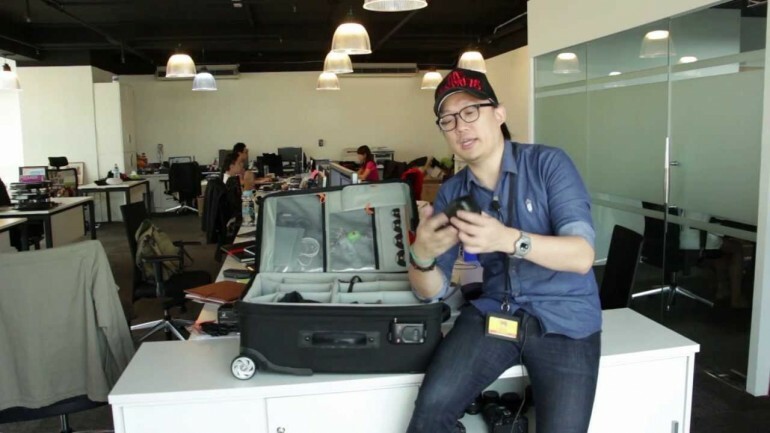 While it’s not all about the gear when it comes to making photographs, I thought it would be great to bring you into my camera bag while I had it all and was on shoot at the Lowyat.NET HQ. Every photographer has a different setup, but a lot of them are quite similar in theory. So here’s what I carry with me on a standard, portrait/headshot photoshoot. If there are any questions, drop them in the comments and I’ll try to answer them as promptly as possible! [Lowyat.TV] 5 Free Indie Horror Games To Play This Halloween!